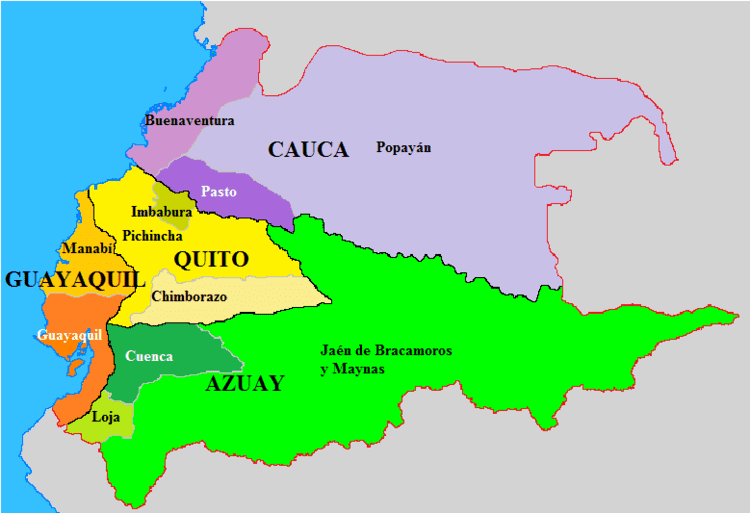 San Francisco de Milagro (Spanish for Miracle) is a city located in Guayas, Ecuador. It is the seat of Milagro Canton. 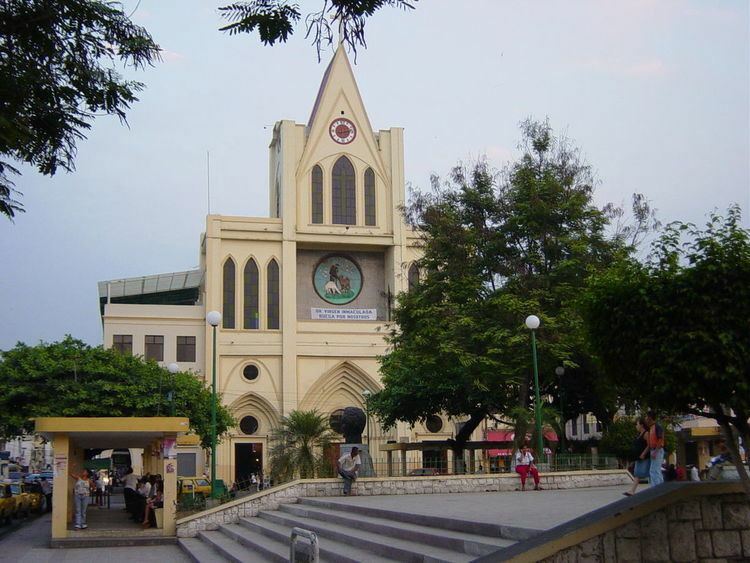 Milagro is the second largest city in the province of Guayas. As of the census of 2007, there were 180,103 people residing within the canton limits. 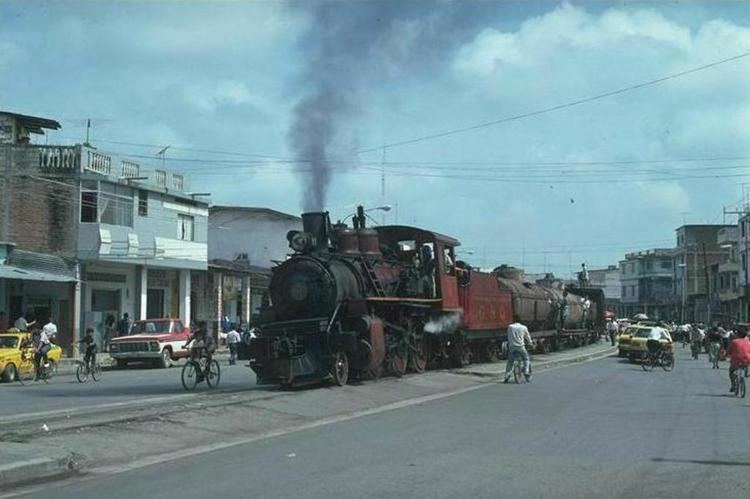 Denisse Robles, the new mayor, has pledged to get a city railway station and to improve the coverage of Milagro's drinking water. She was elected the mayor of Milgaro in 2014 with 38% of the vote, finishing ahead of the incumbent mayor Francisco Ashan. Robles assumed office in May 2014, becoming the first female mayor of the city, and the youngest mayor in the country. Sugar cane and pineapples are the most important produce.